Secret Santa is a popular way for co-workers and friends to exchange gifts at Christmas. Secret Santa gifts give you the anonymity to be a bit cheeky and humorous, but still thoughtful. Whilst the rules are simple, choosing a gift isn’t. You spend hours with your co-workers every day, but at the end of the year you draw a blank with what to buy. Have a look at these Secret Santa gift ideas to exchange with friends and colleagues. 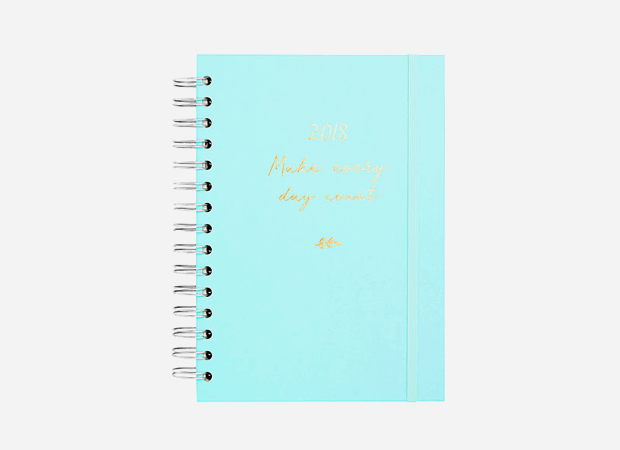 Complete this a motivational quote, this planner the perfect item to go into the new year with. 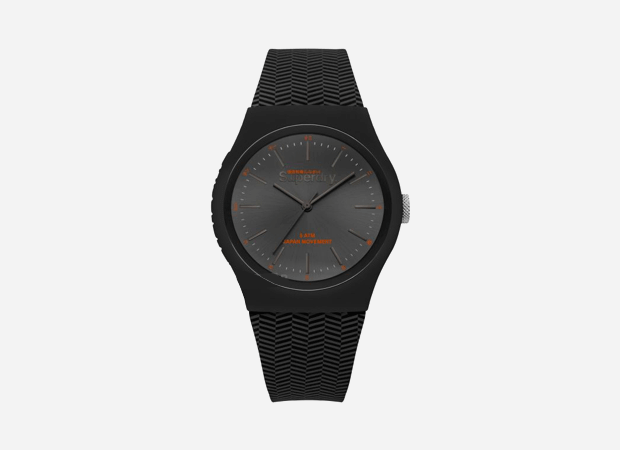 This gift will help them stay on top of deadlines, manage a hectic life and pencil in some social dates. The bright colour will keep your friend feeling positive all year. The present for the late friend. Everyone has one; the person you arrange to meet with at 7pm but doesn’t show up until 8.45pm. With this a useful yet playful gift they will have no excuse for running late again. Does your co-worker walk into work looking disheveled, dazed and as if they woke up late? This cute little guy can help. 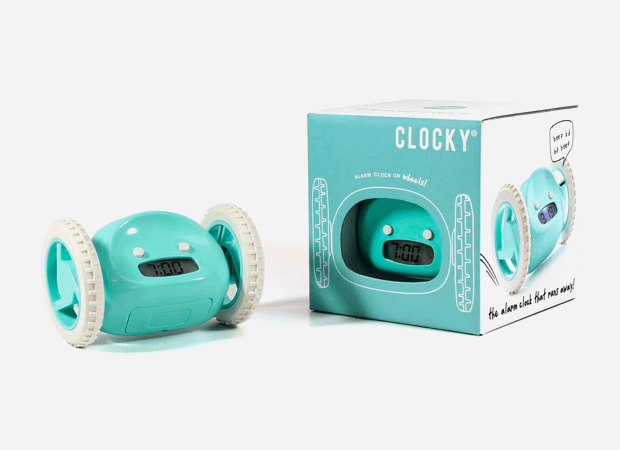 When their alarm goes off, Clocky runs away, making them get out of bed and catch him before he stops screaming. Let them get lost in a book. Adult colouring books are a great way to unwind after a busy day. 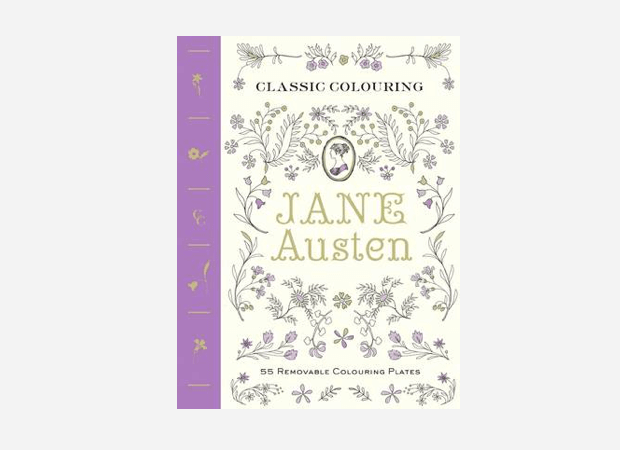 Your friend can colour their troubles away with their favourite characters and soothing scenes. Know someone who is always losing their keys or wallet? Tile Mate is the solution. All they have to do is link the tile to their phone and attach the Tile to the item that is always getting lost. 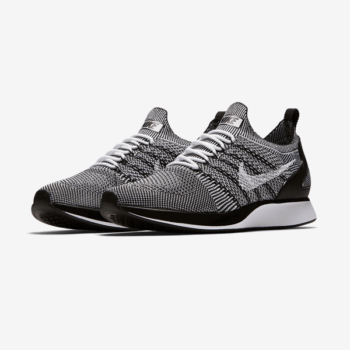 When that item is nowhere to be seen, open up the app and ring the item. 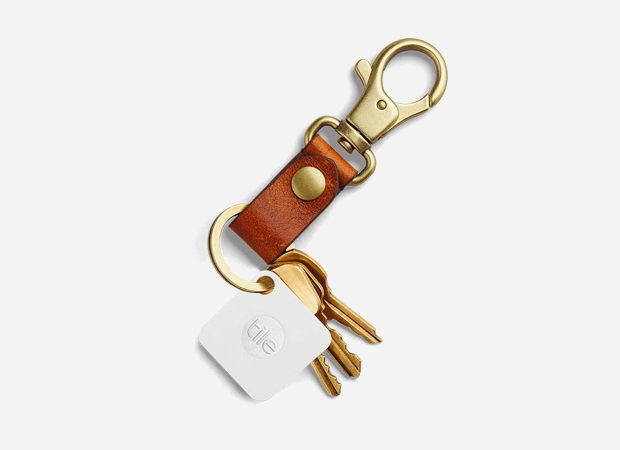 Tile Mate also works when you need to find your phone, simply press the Tile twice and your phone will ring. A festive scented candle is an lovely and simple gift. 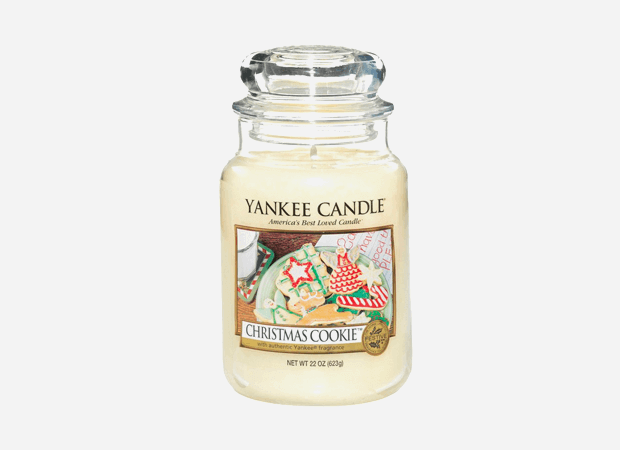 It smells great, looks good and is an easy option when you don’t know your co-worker very well. With this jar they will get between 110 and 150 hours of fragrance to fill their living room. 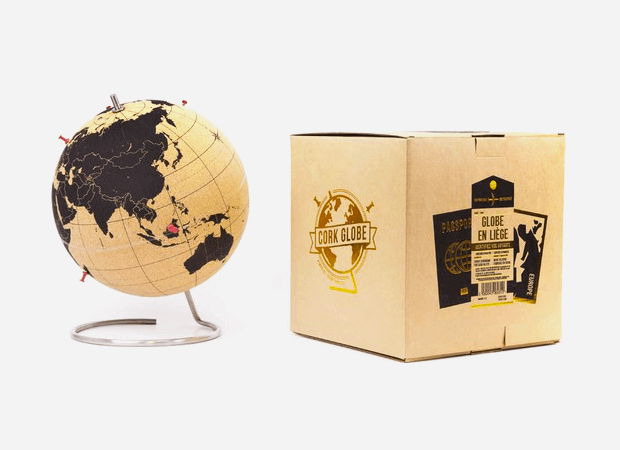 A gift for the jet setter, the friend always flying to foreign lands. 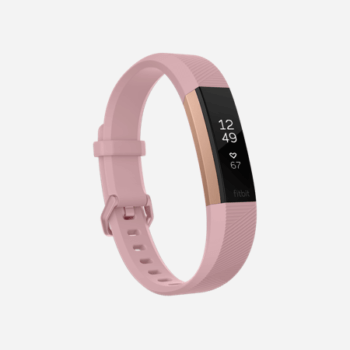 With this gift they can keep track of where they have been and where they want to go. It’s just the right size to have on their desk, so everyone can look with envy as they add more and more pins.